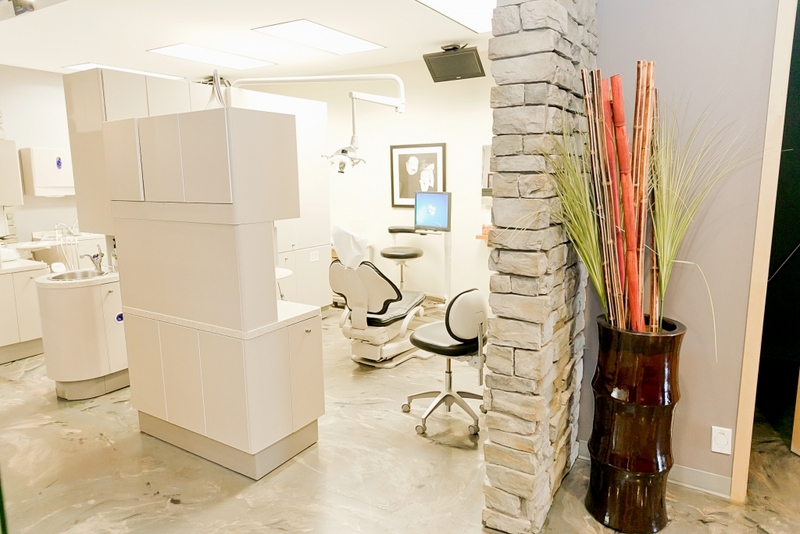 Welcome to Airdrie Dental Studio! 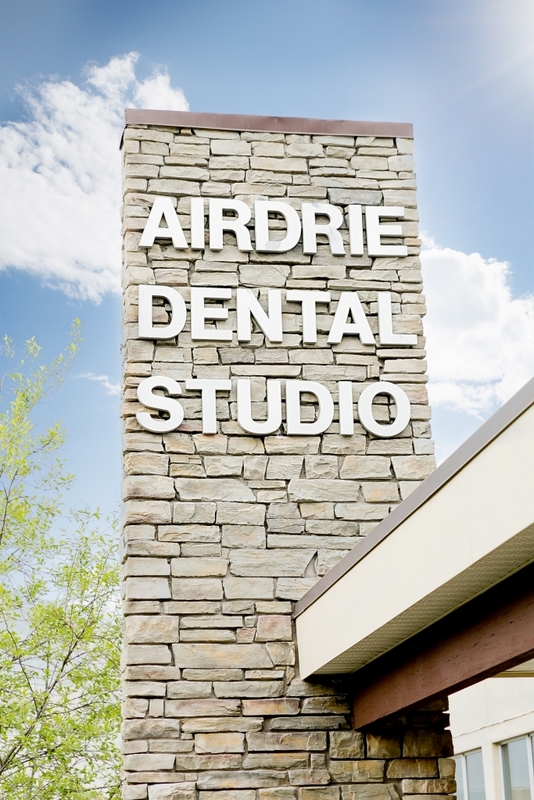 Airdrie Dental Studio team has been proudly serving the Airdrie community and creating healthy smiles for years! 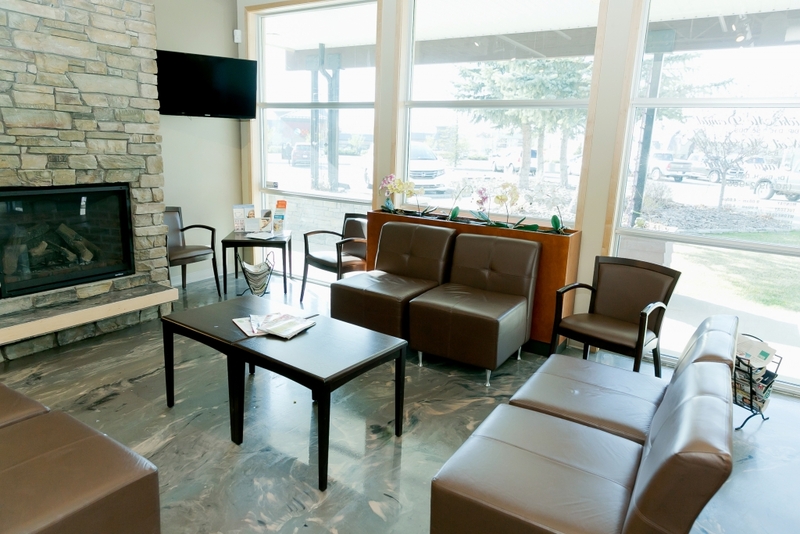 Our general dentists and staff are dedicated to making your visit as comfortable as possible. 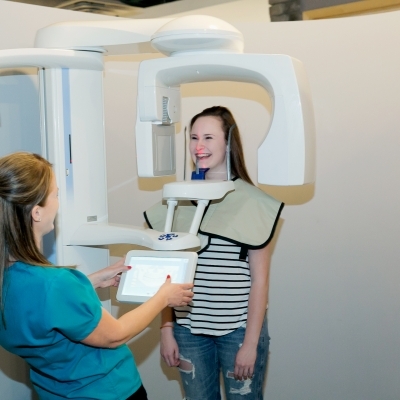 We value the fact that healthy teeth and a friendly smile are linked to your overall health. 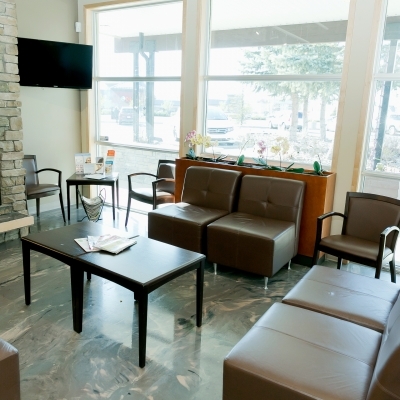 To fit your needs, we offer convenient hours and our practice is open two evenings per week. We want you to leave our office feeling like we have addressed all of your concerns and questions. 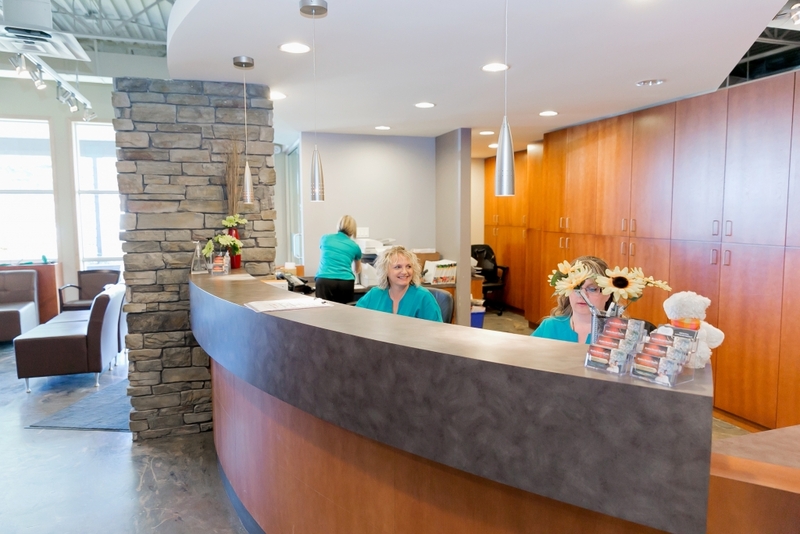 At our friendly, comfortable practice, we treat our patients as we would our own families, through comprehensive and attentive oral health care. 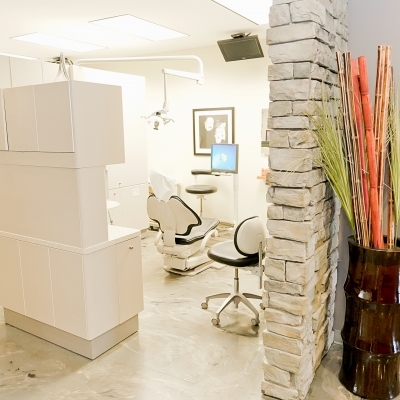 Airdrie Dental Studio offers a variety of services including cosmetic services, dental implants, and orthodontics. 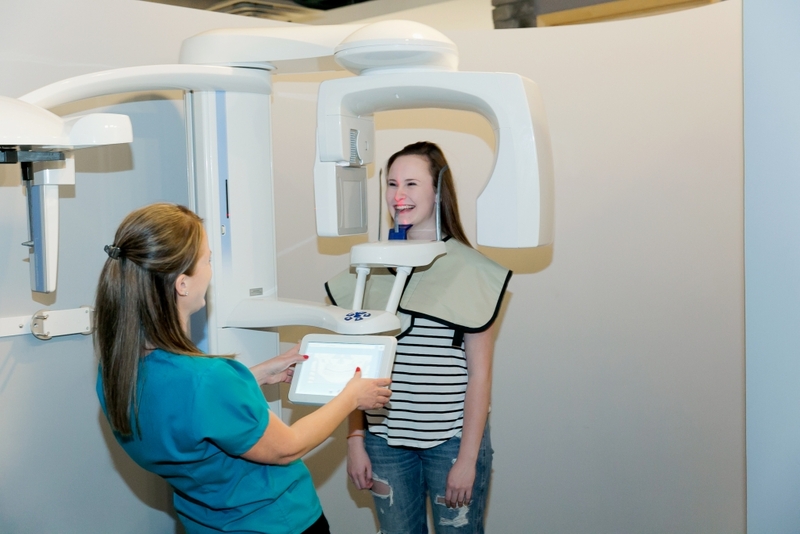 Part of our commitment to serving our patients includes providing information that helps make informed decisions about their oral health needs. 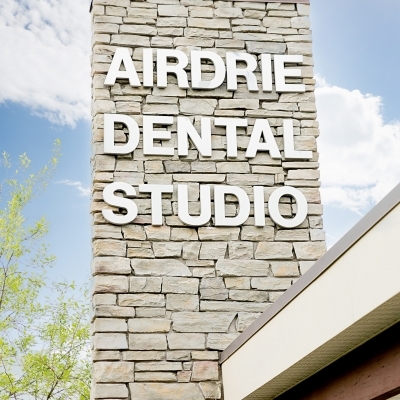 We are always welcoming new patients to join the Airdrie Dental Studio family. 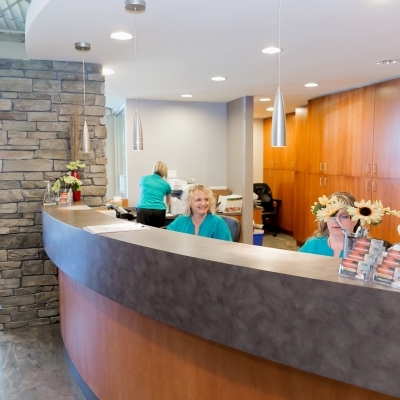 Contact us today to book your comprehensive appointment with one of our friendly team members.